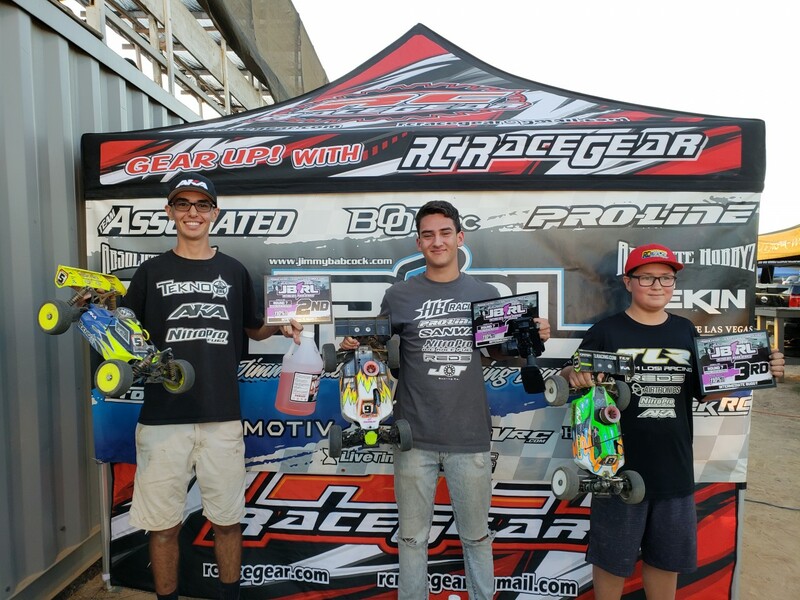 R7 JBRL was at Central Valley RC Raceway was an awesome race day! 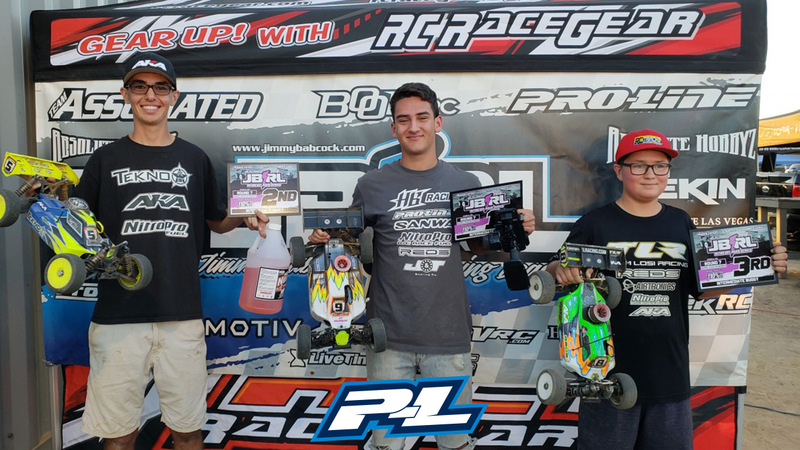 First qualifier, finished 3rd. Second qualifier, I had some issues, finishing 8th. This set me up to start 4th in the A Main. I was ok with that starting position. I knew I was going to have to get in my groove pretty quick. My car was on point! Hole Shot X3 were perfect! I was flying! Finished 1st in Intermediate Class! Such an awesome race! Found my groove and checked out!